Cryptocurrencies seem to have left their best times in the past. Yesterday, cryptocurrencies rapidly lost their value due to the news that the authorities of many countries had revived and the process of involving the cryptocurrency market in the regulatory processes was well under way. The process has affected not only popular bitcoins, but many other less known cryptocurrencies. So, it is safe to say that the changes have touched the whole market of cryptocurrencies in the global sense. Another reason for the fall is a global trend in the investment market to put money into safe assets. It’s no wonder that cryptocurrencies cannot be considered safe even by any stretch of the imagination. 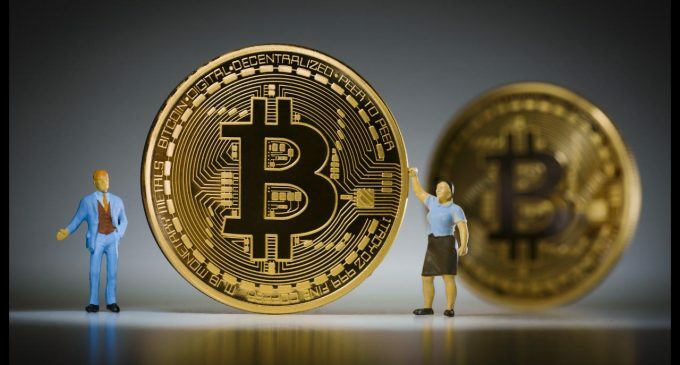 Turning to the figures, it can be noted that the rate of bitcoin, a popular cryptocurrency, has dropped below the psychological mark of 6000 US dollars. The last time when the market experienced the similar quotes was last November. Other popular cryptocurrencies – Ether, Litecoin and Ripple- lost most of their value during the bidding process. The authoritative agency Bloomberg reported that a motion was going to be introduced in the US Congress concerning taking the cryptocurrency market under federal control. Thus, the US continues the trend set by Asian countries (China and South Korea) to tighten control over the market of cryptocurrencies. The portal coinmarketcap.com estimated that since the beginning of the year the cryptocurrency market capitalization had decreased by 500 billion US dollars. This happened as a result of that policy of tightening regulation in a number of countries. Recently, Mario Draghi, President of the European Central Bank, has said that cryptocurrencies are assets with a high degree of risk, which should be treated with extreme caution. Mr.Draghi also said that the volatility of virtual currencies was a natural thing, since their price was one hundred percent speculative. Moreover, the head of the ECB stressed that at that moment the Central Bank’s unit had been created. It is called the Single Supervisory Mechanism (SSM). The task of the unit is to identify how the risks of the cryptocurrency market influence financial institutions.